Our music therapists provide group and individual services targeting the unique needs of people with Alzheimer's and related diseases. Through familiar singing, cognitive stimulation activities, and movement activities, our therapists give participants the unique opportunity to increase motor strength, vocal maintenance, speech intelligibility, autonomy, and mood. 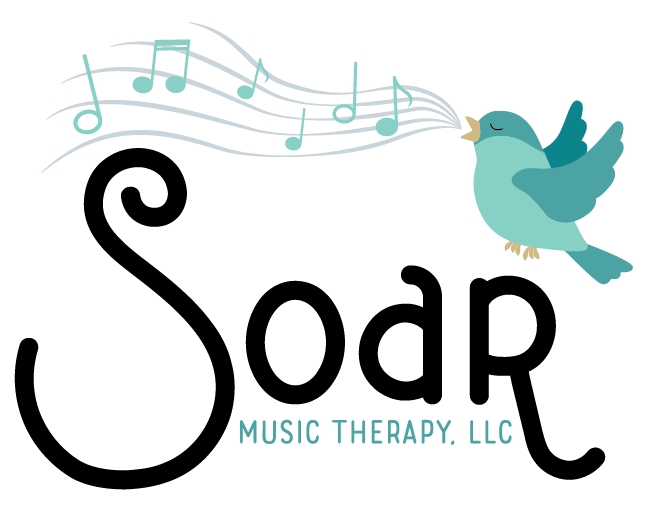 Soar provides group and individual music therapy services specifically designed to meet the needs of older adults. 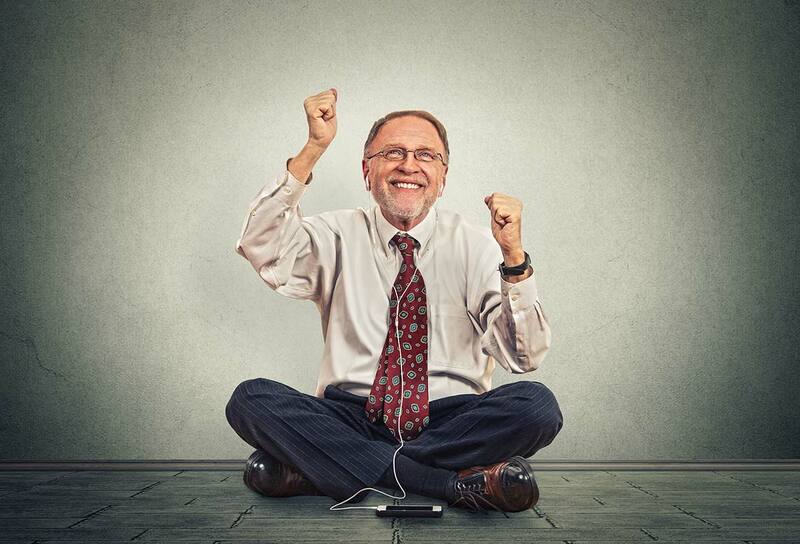 These sessions use singing, listening, movement, instrument playing, and appropriate music games to increase the skills required for daily living. In music therapy sessions for memory care, our music therapists design activities that give clients the opportunity to continue increasing the skills required for daily living, but add a special emphasis on increasing reality orientation, memory recall, executive functioning, and reminiscence.